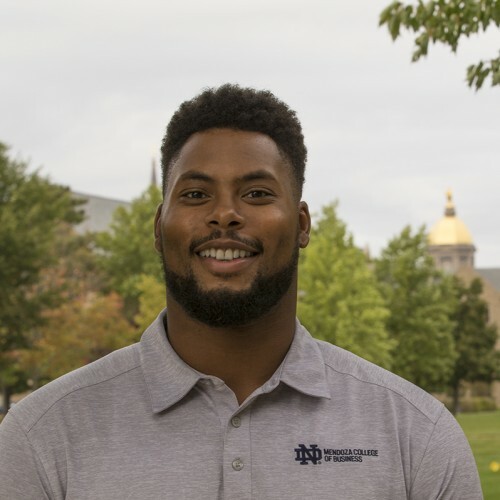 Corey Mays is a two time graduate of the University of Notre Dame and a retired NFL linebacker. He now tackles business problems as an angel investor and entrepreneur. He loves helping people reach their goals and find their purpose through mentoring and motivational speech.